Like a bolt of lightning striking over a dark, gothic castle came the news that Universal Studios had teamed with new horror-maestros Blumhouse on a brand-new and updated Invisible Man movie. It was the proverbial jolt of electricity that those long dead monsters needed to rise from their slumber. The Hollywood Reporter did an amazing job of summarizing all the reasons that this is the much-needed “shot in the arm” to an ailing former franchise. 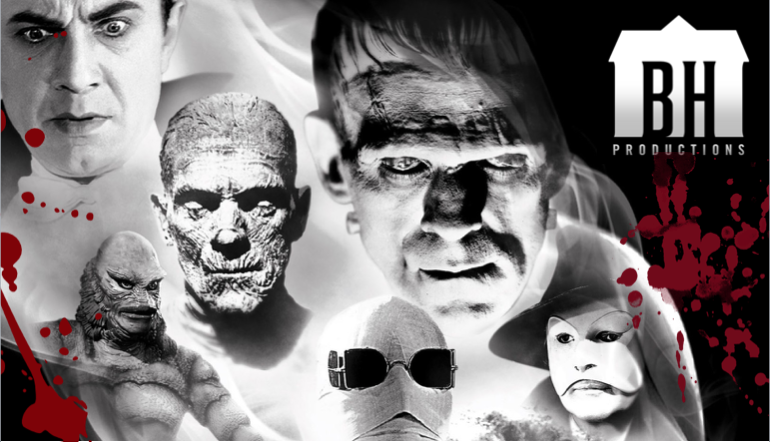 Lest we forget, Universal has tried multiple times–to varying degrees of success–to update the classic monster lineup of their early glory years: Frankenstein’s monster, Dracula, Wolf Man, Bride of Frankenstein, the Invisible Man, the Mummy, and my favorite, the Creature from the Black Lagoon. Throw in a Doctor Jekyll somewhere and you’ve got a full house of creatures just waiting to be featured. But let’s be honest, Universal’s recent attempts to reboot this shared monster universe just haven’t delivered as expected. Remember Van Helsing? It was kinda fun, and Hugh Jackman did his best to evoke the old-school gothic feels, but it felt more like a giant special effects showcase than a monster movie…. Then 2010’s The Wolfman arrived, staring Benecio del Toro as the titular beast, but it didn’t even make enough money to cover its production costs. Its silver bullet was money-loss and crowd apathy. There’s the rub….. make monster movies SCARY again. They don’t need to be star-driven effects extravaganzas….. although we do want some good, expert monster makeup! We hope this latest effort works out…. because our money is on Universal’s monsters. We want them to live again. They should be killed my pillaging villagers, wooden stakes, and silver bullets–not super-hero envy! That Mummy remake was gawd-awful! The plot made no sense; the SFX were shoddy, and Tom Cruise seemed like he was biding his time till the next Mission: Impossible. Had I not been on an airplane, I would’ve seriously considered walking out of the movie. The Universal Monsters do need to live again, but there’s nothing in the Blumhouse ouvre that makes me think they will llive long under their care. 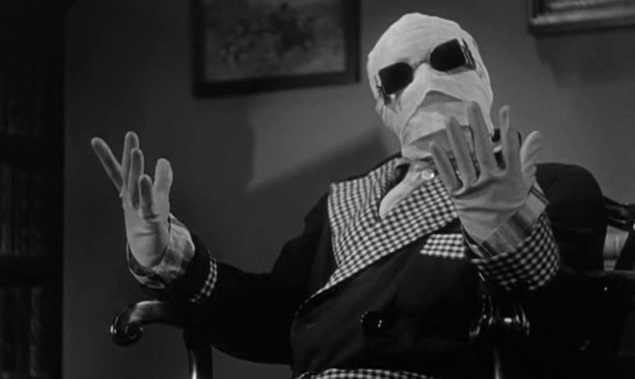 Universal Monsters have no connection with any of the garbage of this century. They won’t be tainted by anything, not even whatever Jason Dumb does.